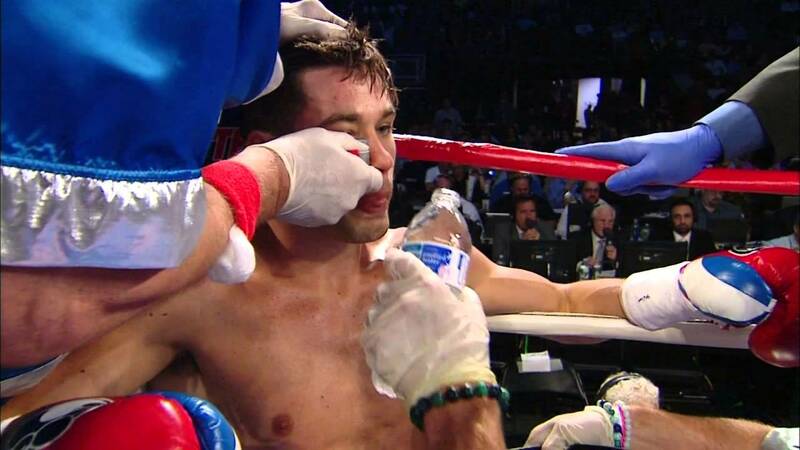 Chris Algieri explains the motivation and determination behind the effort that willed him to victory against Ruslan Provodnikov. The Pacquiao-Algieri World Boxing Organization (WBO) welterweight title fight happens Nov. 22 at the Venetian Macao live on HBO Pay-Per-View. For fight updates go to WWW.TOPRANK.COM, Facebook at FACEBOOK.COM/TRBOXING and Twitter at TWITTER.COM/TRBOXING and TWITTER/TRBOXEO.